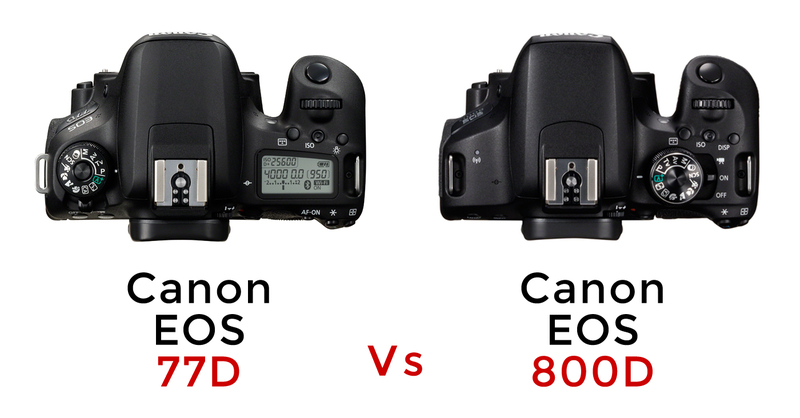 Finally, the long awaited two entry-level DSLR cameras Canon T7i (Canon 800D) and Canon 77D have been announced with electrifying specifications that most of the photographers are intended to see their cameras with. 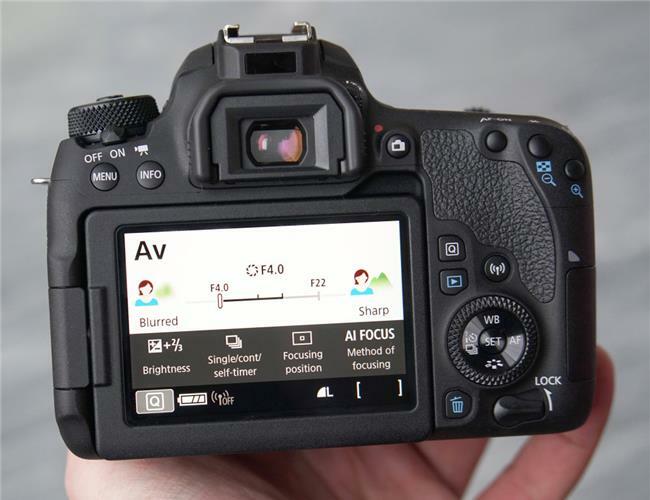 Both the Rebel T7i as well as EOS 77D feature an optical viewfinder with a 45-point All Cross-type AF system to help the camera getting precise focusing of the subjects, plus both utilize Canon’s own proprietary, Canon’s Dual Pixel CMOS AF allows cameras lock-down onto the subjects in just as 0.03 sec. 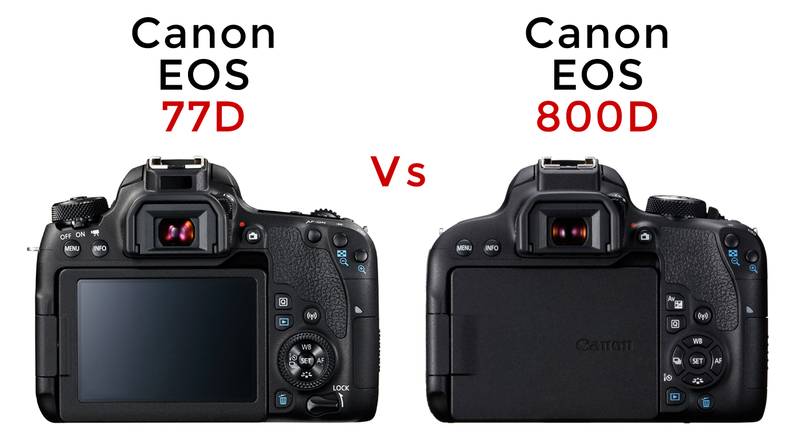 Canon 800D as well as 77D backed up with 24.2 Megapixel CMOS (APS-C) Sensor to deliver you the fine quality of images that also combined together with DIGIC 7 Image Processor and also allows you achieve high ISO of 25600 gives you minimum noise. Moreover you can record Full HD video from both cameras. For quick transfer of files both Canon cameras offer Wi-Fi and Bluetooth facility etc.